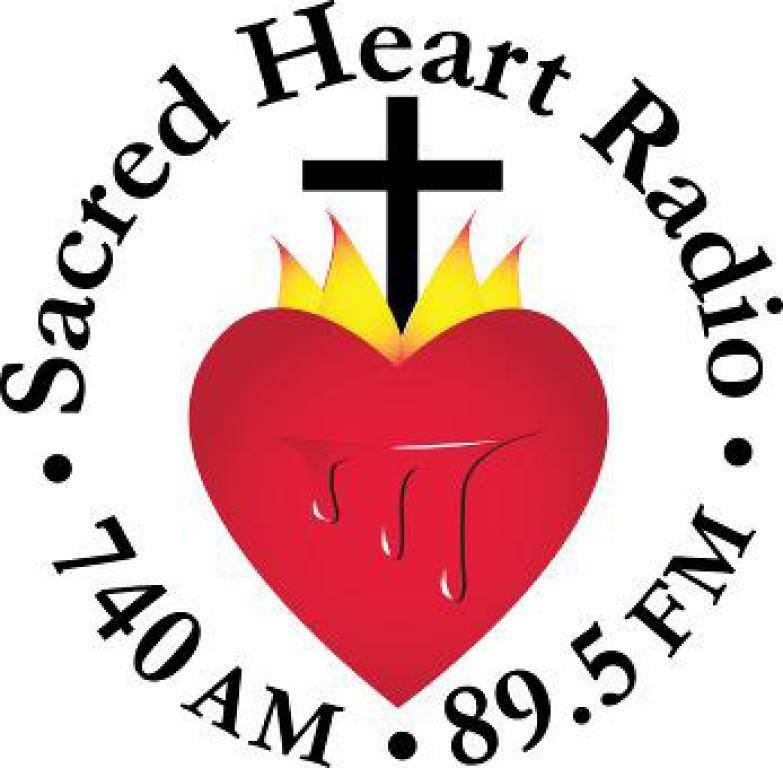 Listen to Sacred Heart Radio at 740 AM and 89.5 FM. Already a listener? Please complete our short listener survey at sacredheartradio.com.